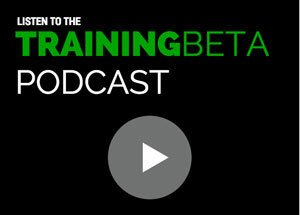 With training, we take certain things for granted and think they are so basic they don’t need to be spelled out. The best example of this would be thinking that when lifting weights we actually need to move the weight for the exercise to be beneficial. However, modern sports science is exposing us to new ways to train that call into question that basic premise. Dr. Tyler Nelson, who owns a chiropractic sports medicine clinic and strength and conditioning business in Salt Lake City, is a sports scientist and climber who is trying to adapt modern training techniques to climbing training. Today, we have an article Tyler wrote for TrainingBeta about the benefits of isometric testing and training. In other words, how training with weights too heavy to lift is beneficial to our climbing performance. 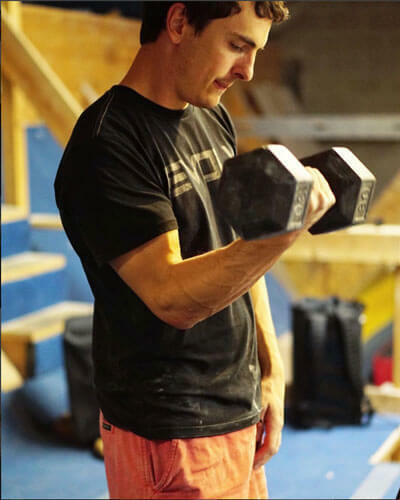 Specifically, he is looking at how we can use isometric test results to better inform our current training and how we make training decisions, as well as how isometrics can be used to train for climbing in their own right. 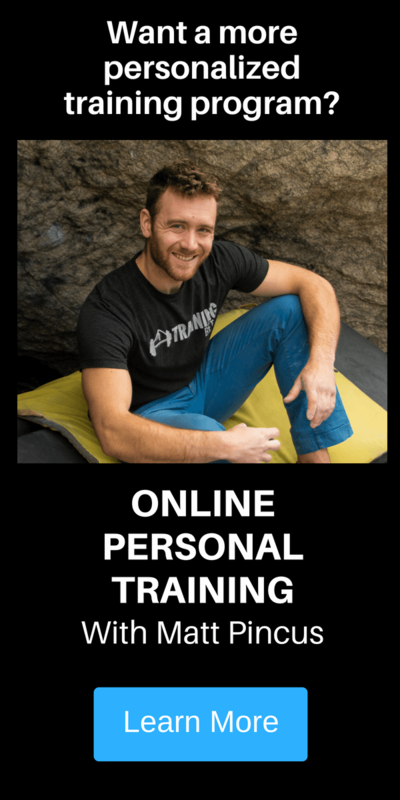 Tyler is incredibly knowledgeable on these topics, so keep an open mind and be prepared to be exposed to some very new and unfamiliar training concepts. Before we jump right in, fair warning: this is a very in-depth and scientific article. 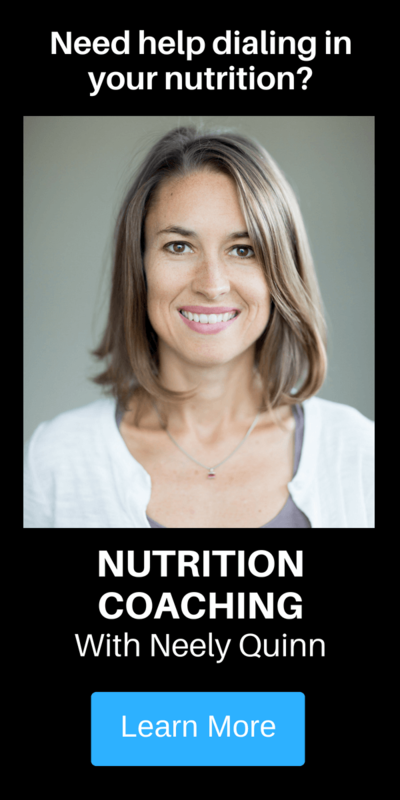 Coaches and athletes who really enjoy learning about the science behind training will find it highly informative. However, it is not a quick or easy read, so get your brain juices flowing. Enjoy! It has been my experience that athletes don’t really know how hard they can try either mentally or physically, and unless coaches push them, they never will. Determining effort levels seems like a completely subjective process. However, with the testing protocols available to coaches today, coaches can attach numerical values to effort. Quantifying effort in this way allows coaches and athletes alike to make more informed training decisions. This article has two primary goals. First, to introduce, explain, and explore the idea of isometric testing for the climbing athlete. Second, to introduce post-activation potentiation (PAP) as a mechanism that coaches can use to optimize neural recruitment in athletes prior to power training days or any days requiring maximum intent. *****Note: this maximum effort isometric training should not be used every day unless you’re in a specific performance phase. Trying your hardest every day, over many training cycles, is a common cause of overtraining syndrome. However, before we jump directly into testing protocols we need to cover some terminology and the basics of the biomechanics involved in isometric testing and training. 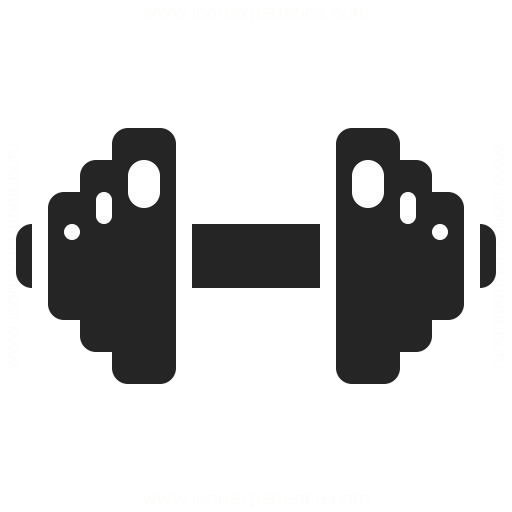 Muscle strength is a product of the force generated by a muscle group (different muscles and their respective motor units) and the displacement of a given resistance. The force generated depends on the resistance (load), muscle group used, joint angles, type of contraction, motor units recruited, and the emotional and training status of the athlete. 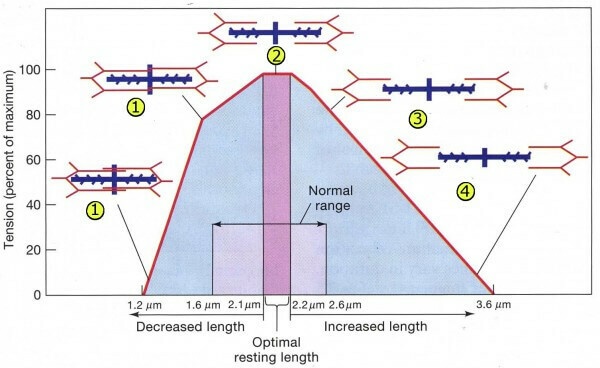 If the force generated by a muscle group is enough to overcome the resistance, the load is moved, the muscle shortens, and its respective joint angle is reduced. To put this in climbing terms, the resistance is the weight of the body and the displacement is the movement upward with each move. 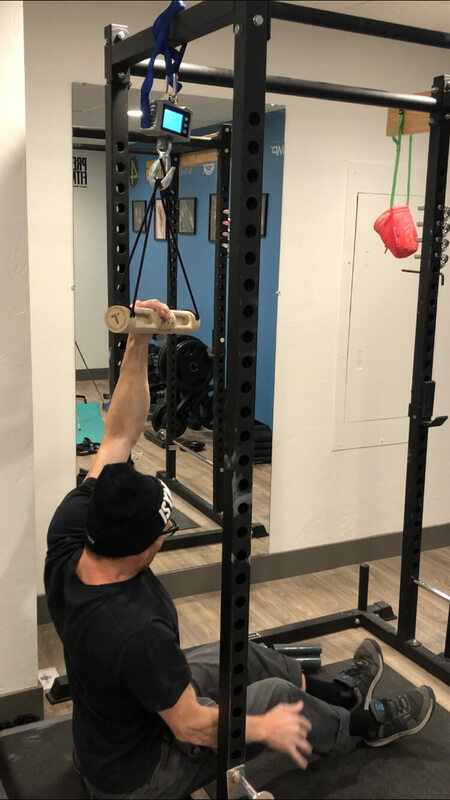 In order to improve maximum muscular force for our sport, we either add resistance to movements that mimic those we perform on the wall, or we add weight to our bodies. Let’s use the regular grip pull-up as an example. 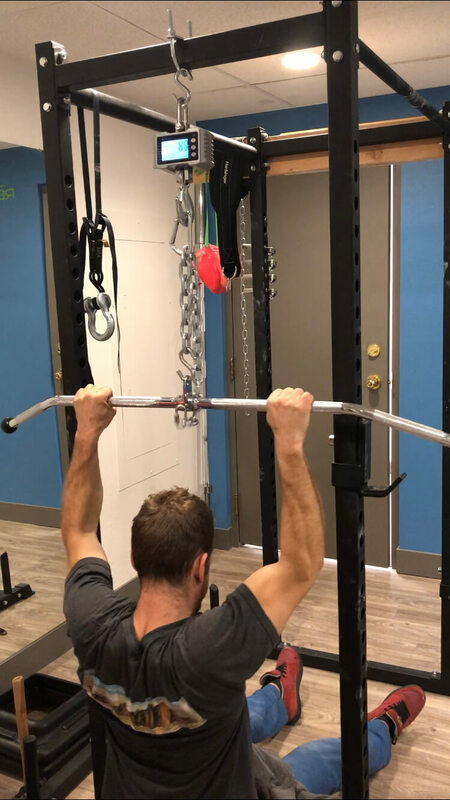 When we move our head over the bar from the starting position, the force generated comes primarily from the elbow flexors, shoulder extensors, forearms, and the abdominal wall. By generating this force, we overcome the resistance and reduce the angles at the elbow and shoulder joint as well as shorten their respective muscle fibers. We term this movement concentric and it has an intermediate energy demand. 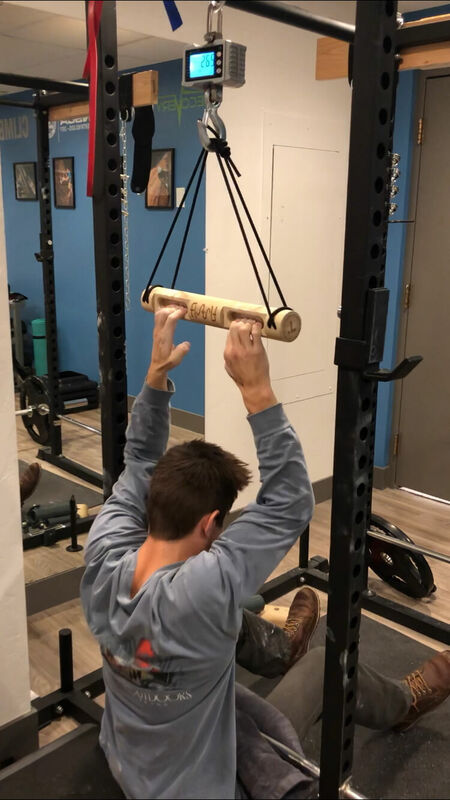 When we lower our head below the bar back to the starting position we are doing the opposite, lengthening the muscle fibers and increasing joint angles. We call this movement eccentric and it has the largest energy demand. Together these two actions are termed an isotonic contraction, which implies that the force generated is enough to overcome the resistance (the body weight in this case) and there is a change in length of the muscle in both directions. To make this discussion as climbing specific as possible, let’s use the pull-up as an example. To adjust the difficulty of a pull-up we either add weight by hanging it off of a harness or subtract it by using a pulley system. When we increase the intensity of a pull-up by either adding weight or decreasing assistance, we use the same muscles, but we use additional neurologic mechanisms (motor unit recruitment, temporal and spatial summation, and rate coding) to generate more force within the same muscle groups. This is the goal of progressive overload. 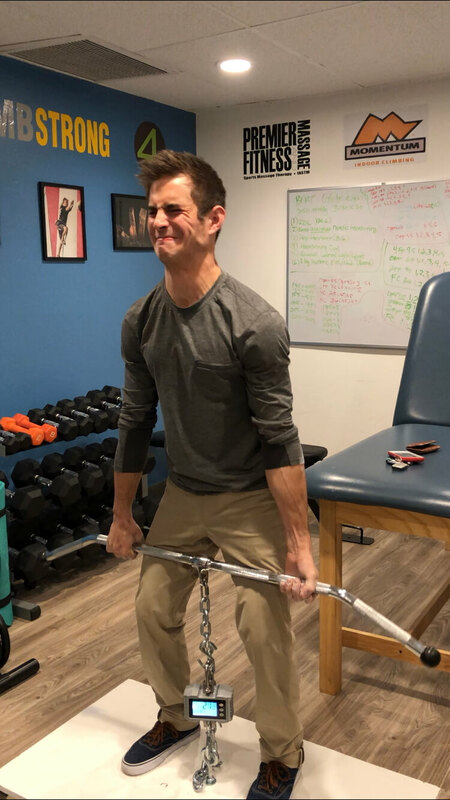 If we continue achieving a progressive overload over a training cycle, we force the body (muscle groups, nervous system, connective tissues) to adapt to this new stimulus. 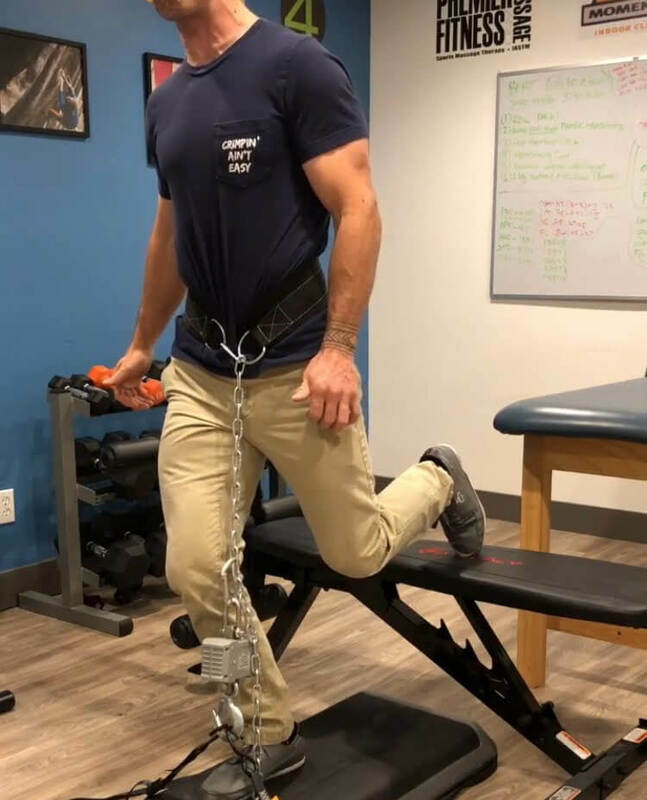 Now, imagine you increased the added weight on your harness or decrease the assistance such that you are no longer able to generate enough force to overcome the resistance and complete the pull-up. When the force generated to move your body above the bar is no longer greater than the resistance (load on your harness/bodyweight) the muscles generate tension without shortening. This is called an isometric contraction and has the smallest energy demand of all three muscle contractions. If the resistance during a given movement cannot be displaced by the force generated, the nervous system will continue to recruit motor units beyond its current maximum for approximately 10-12 seconds. This happens as long as the athlete is trying as hard as they can. If you’ve ever tried to perform a 1-repetition max for any given exercise, you’ve noticed that there is a part of the movement (a certain joint angle and muscle length) that is the most challenging to overcome. With isotonic exercise, we call this the sticking point. The sticking point represents that brief period between the eccentric (lengthening) and concentric (shortening) phases of a movement and represents the isometric phase of a contraction. The reason this sticking point is so tough to overcome is that it happens at joint angles and muscle lengths (length-tension relationships) that are not optimal for force generation. Muscles shortened or lengthened maximally have fewer protein fiber attachments and can, as a result, generate less force. It is easy to notice the sticking point/isometric phase when watching an athlete perform a PR on the barbell back squat. They can lower the weight without assistance, but they cannot overcome the isometric force needed to return the muscles back to the concentric phase of contraction and stand up. In our pull-up example, the sticking point is that point from near full extension to 120 degrees of elbow flexion. Between 120-90 degrees of elbow flexion, our muscles return to their resting length, which is where they generate the most force. 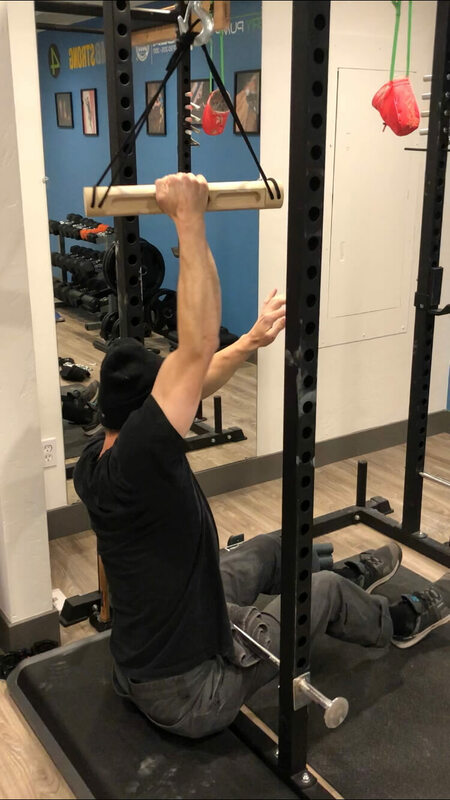 It can be slightly tricky to compare these two movements because we start a pull-up from an elongated position but the same principles apply. There has been a resurgence of interest in the sports science literature that training isometrics has some real transfer to performance. It is my suggestion that by training athletes in these tough joint angles we can have a direct effect on maximum force production, and thus power. However, to do this effectively, it requires that athletes get comfortable with the idea of not moving the load, and trying as hard as they can. This is where isometric testing and quantification becomes relevant. When athletes know that they’re performing a movement in which the load is greater than their effort, all they can do is try as hard as they can for a set period of time. This seems dangerous at first, and athletes are often not comfortable with this notion. However, this is when quantifying effort becomes necessary. Attaching a number to their effort is very surprising and motivating for athletes. Using a force plate is the gold standard in measuring the force generated during athletic movements. Unfortunately, force plates are out of the price range of most coaches and athletes. 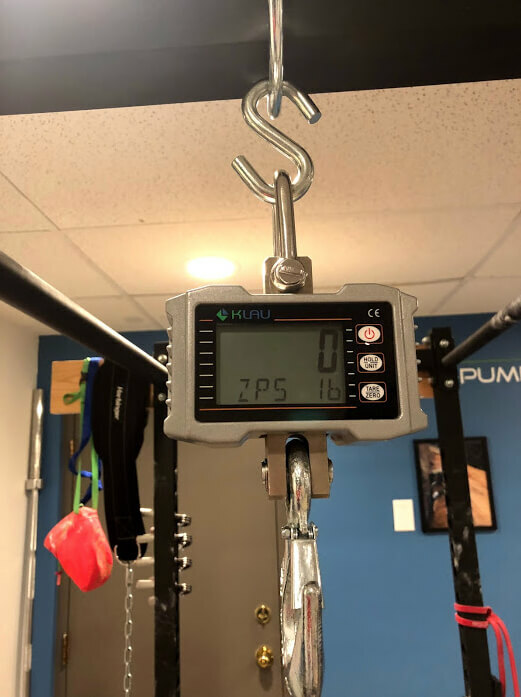 In this article, I refer to an affordable piece of equipment, a Klau 1000kg scale, coaches can use to test climbing athletes in optimal joint angles and positions for improved performance. Using an industrial crane scale has recently been demonstrated to be valid, reliable, and affordable. Personally, I am hesitant to test and perform maximum isometric testing one arm at a time with specific finger positions. However, I leave it to your own discretion and expertise as a coach or athlete. When testing these movements, the angles at which you put each joint during these isometrics should be determined by the needs of the individual (where they feel weak, the specific crux of their project, sticking point etc.). What is more important than the specific joint angles is keeping testing protocols as consistent as possible between sessions or testings so that you can accurately compare results. You can average the scores for each movement or take the athlete’s highest score. Again, the most important thing is you stay consistent with your follow-up testing. You will notice a sharp reduction in power output after 3-4 attempts of a given movement, which is to be expected. A practical application of isometric testings is to monitor athlete readiness for a training session. Once you have a baseline measurement of an athlete (their maximum or average isometric strength), you can quickly and efficiently test athletes prior to training sessions to measure neural fatigue. If a program has a scheduled power training session and an athlete’s maximal strength is reduced by 15-25%, then the athlete has not recovered enough for a power training session. In this case, you need to have flexibility built into the program that allows athletes to change goals for the day. Training power on that day would be less helpful than pushing it back another day or two. This kind of readiness monitoring is especially important and informative with vertical pulling in specific finger positions. Maximum intent means that athletes are giving 100% with every movement, on every effort. If we are trying to train power and we can’t produce maximum force, our velocity drops and we are no longer capable of effectively training power. Before-session testing can help coaches quantify athlete readiness to perform maximum work. Until we get better at this, athletes will continue to underperform on programs and possibly get injured due to neural and physical mechanisms. The term post-activation potentiation (PAP) implies that the nervous system has already been activated. We have warmed up the athlete (both general and specific) and they are performing, in the physiologic sense, submaximal or near-maximal work. Next, our goal is to potentiate (increase the effect of) the nervous system at those critical joint angles (sticking points) so we can create maximal force and speed when climbing. This is when we want the neural mechanisms mentioned previously to reach their maximum potential. Let’s assume a program has in it some limit bouldering and campus plyometric movements that require maximum recruitment and high rates of force development (RFD). 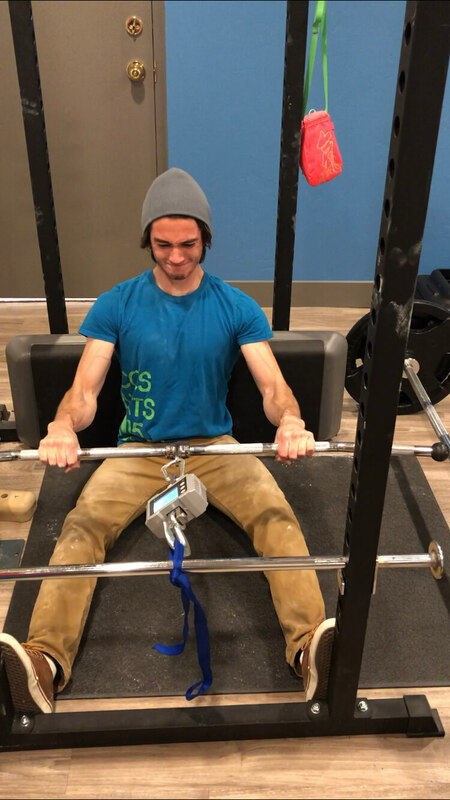 The same setup used in testing isometrics can be used as a final part of the warm-up to ready an athlete to try their hardest with maximum intent. When we use muscle actions that are less demanding (isometric) with clustered repetitions, we allow the local lactic and phosphagen energy systems to activate, but also to recover. 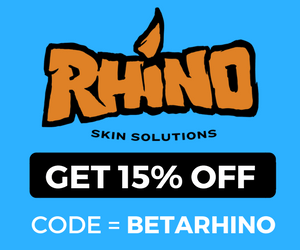 This allows the athlete to perform every attempt at maximum capacity. The goal with these sets is not to create fatigue but to “prime” the nervous system to perform maximal efforts before beginning climbing specific training. This final stage of the warm-up is also a great time for athletes to assess their readiness to train. To implement this effectively, though, athletes must be comfortable with the isometric setup and the idea of pulling against total resistance. Once athletes have completed the PAP portion of their warm-up they should be adequately prepared to hit maximum velocity and intent with your training program. 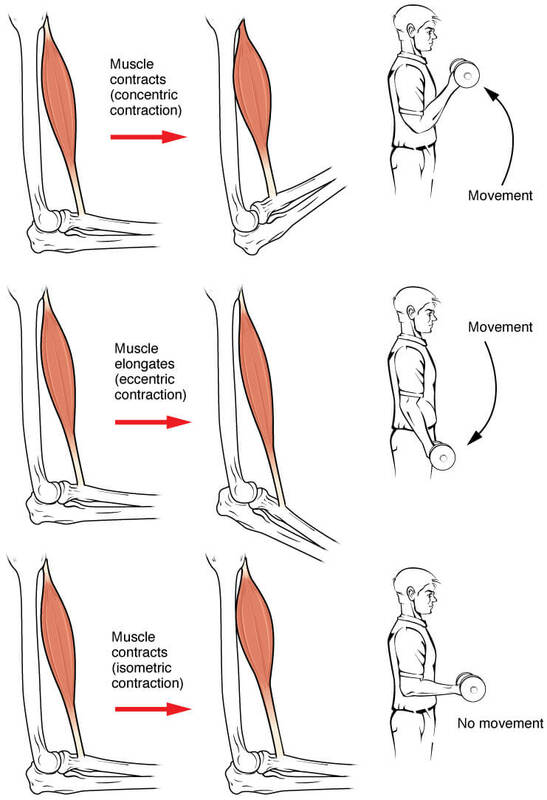 To summarize, isometric muscle contractions represent force levels incapable of moving a given resistance. Under these circumstances, the neuromuscular system has the potential to generate maximum neural drive by increasing motor unit recruitment, temporal and spatial summation, and rate coding. It is my belief that training with isometrics at challenging joint angles is an extremely effective way to produce climbing specific gains. 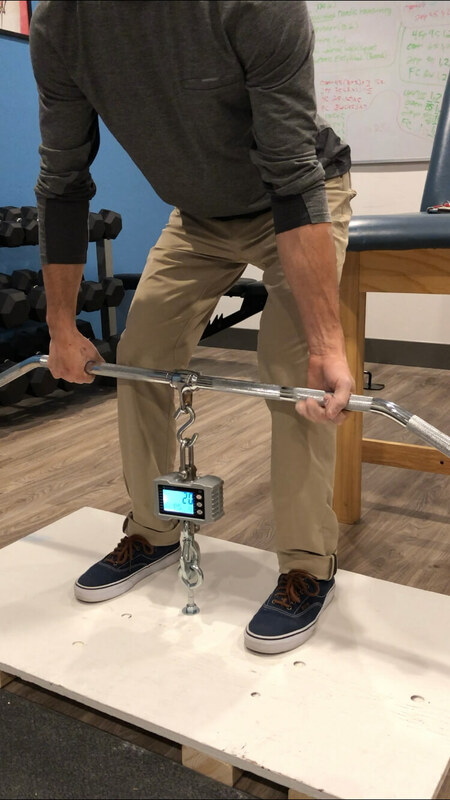 Additionally, isometrics can be tested safely with an industrial crane scale and used as a training preparation tool prior to hard training days. In the next article, I will present how we can use maximum isometric values as repetition cut-offs for anaerobic capacity training. 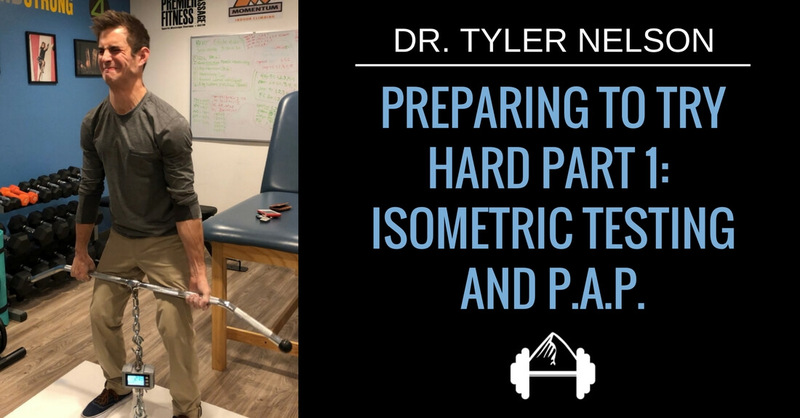 I will also cover additional ways to set up isometrics in the gym for a proper PAP warm-up before high-intensity climbing training and performances such as competitions, projecting, and redpoint attempts. Tyler Nelson owns and operates a chiropractic sports medicine clinic and strength & conditioning business in Salt Lake City. While earning his doctoral degree, he completed a dual program Master’s degree in exercise science at the University Of Missouri. While in graduate school he worked with the University of Missouri athletics department and currently is employed through two colleges in Utah. He teaches anatomy and physiology at a community college and works as a team physician for the Brigham Young University athletics department. 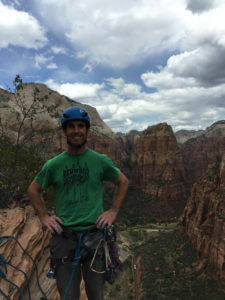 He is certified through the National Strength and Conditioning Association as a Certified Strength and Conditioning Specialist and spends any extra time in his life with his wife and three kids or trad climbing in Zion National Park. 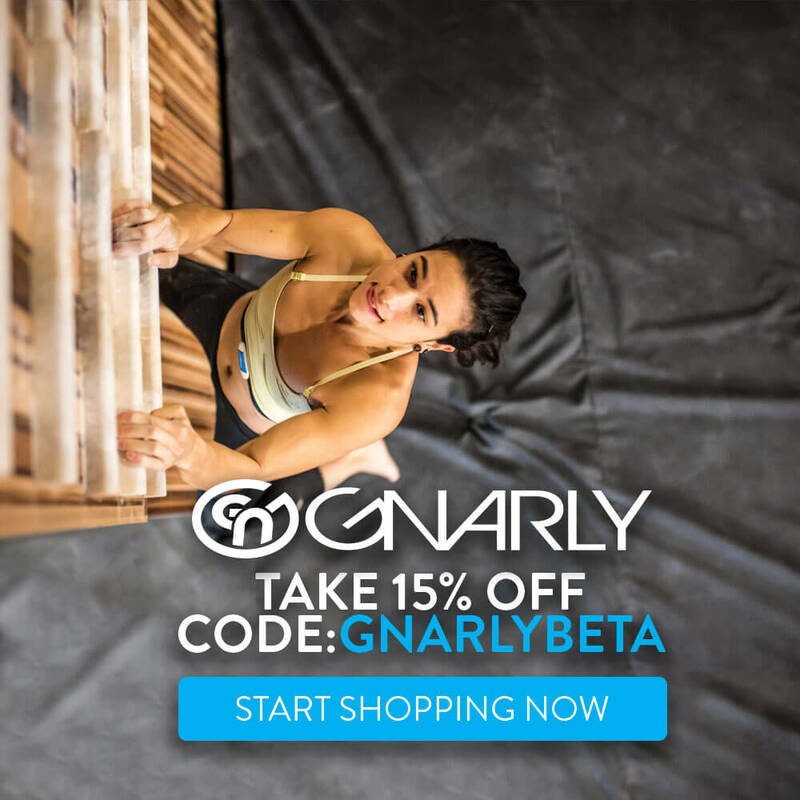 He has been climbing for 17 years and gravitates toward all-day adventure climbing. His expertise in human physiology and cutting edge knowledge of strength and conditioning science are what drive him to always challenge the norms in training. Really interesting article. Maybe you should get Tyler on the podcast?